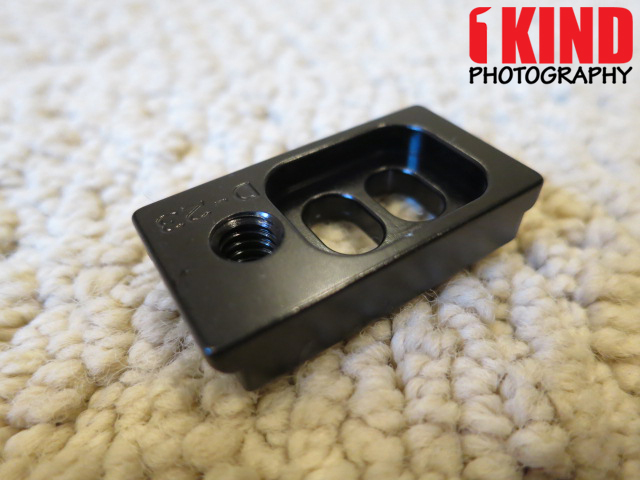 Overview : Quick Release plate for small P&S cameras and other lightweight equipment. 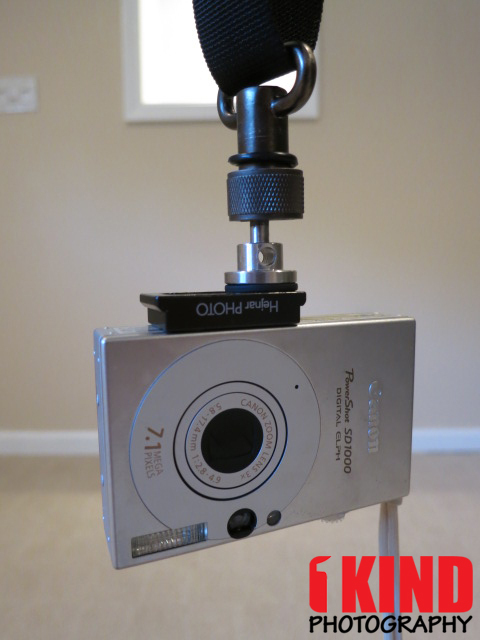 Quality/Usability : There has been times where I needed to mount my point and shoot to a tripod but the quick release plates that are included with the ball heads are designed more for bigger cameras like DSLRs. So placing these quick release plates are bulky and aren't compact. Hejnar Photo makes and produces their own products. 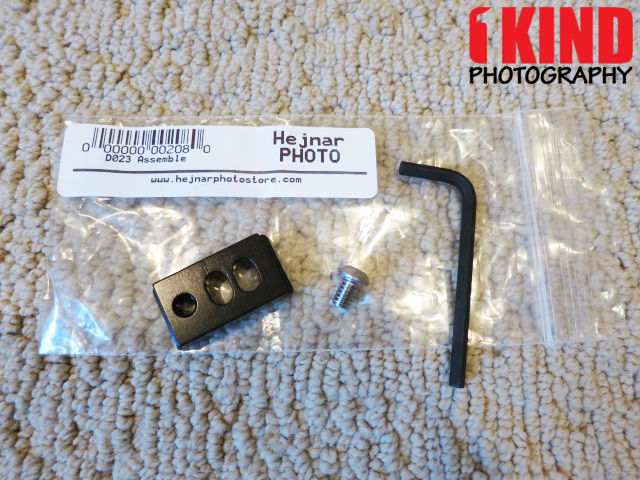 Included with the Hejnar Photo Point and Shoot Arca-Swiss Quick Release Plate is the plate, mounting tripod screw and hex tool. 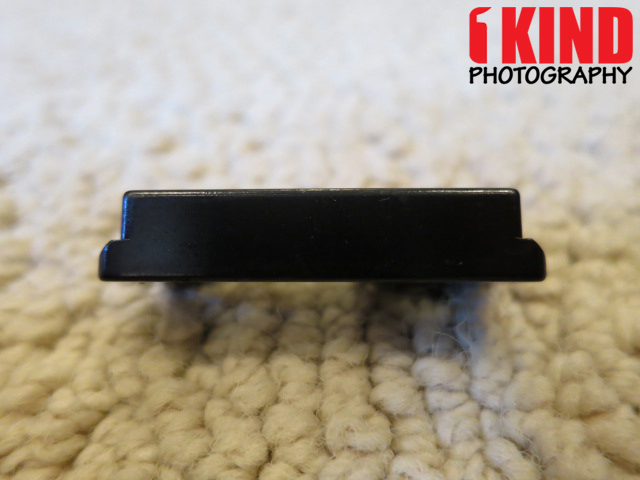 The quick release plate has a 1/4 inch hole if you need to attach another plate or sling strap if needed. 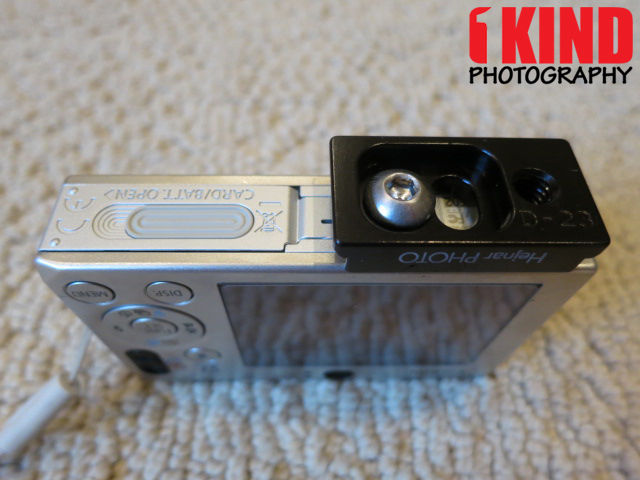 There are also two slots that you can place the included screw to mount to your camera. This offers you better flexibility on how you want to position your quick release plate. 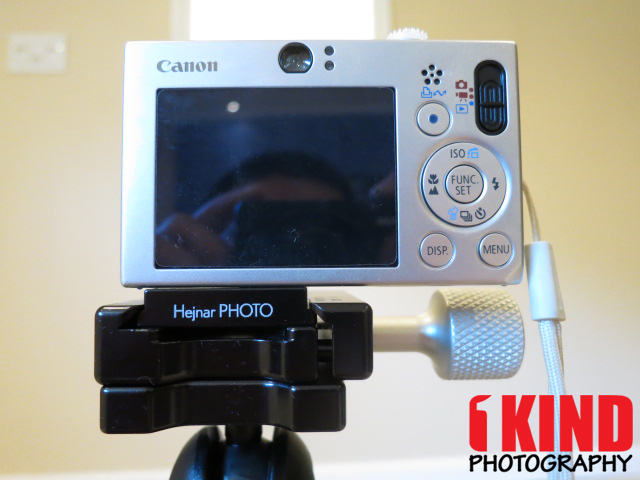 Even though there is no rubber padding, I'm surprised that the plate does not move when mounted onto the camera. As mentioned above, you can place the screw into any of the slots. In the first picture, I have the screw in the middle. This centers the plate to the camera but also blocks my battery door. So if I need to gain access to the memory or need to charge the battery, I have to remove the plate. In the other two pictures, I moved the screw to the further end of the plate which placed the plate more to the edge of the camera but offered me the ability to gain access to the battery door. 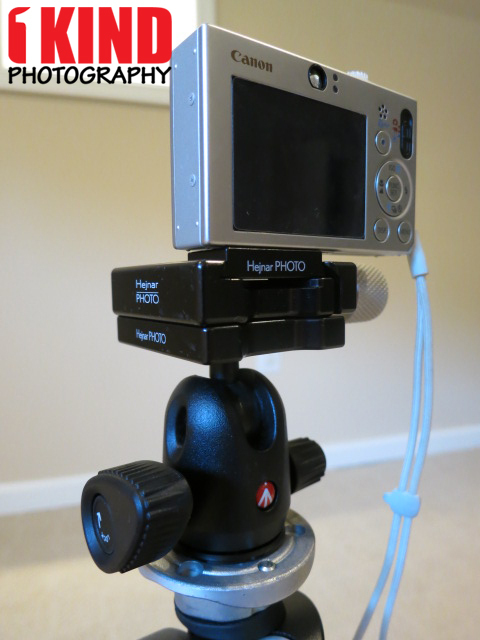 In the above pictures is my point and shoot on a Hejnar Photo's RC2 Conversion Set on a Manfrotto 494RC2 ball head. 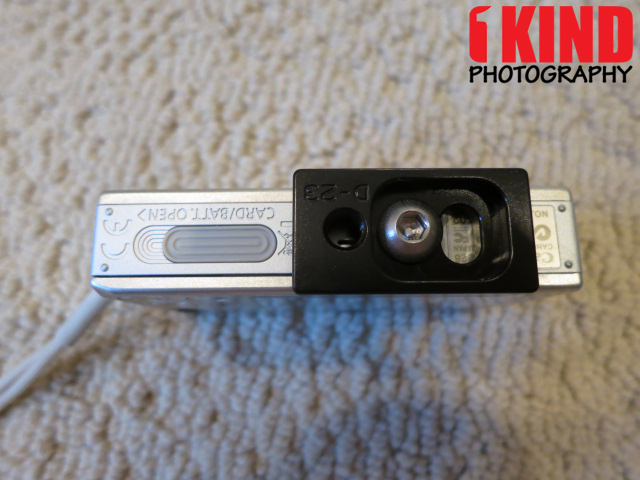 Although the camera is off-centered, the camera is still leveled and secured. 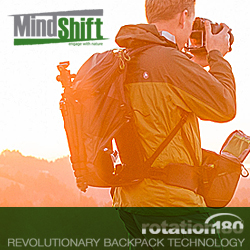 Also, as I mentioned above in the review about the 1/4 inch hole, you can see the camera hanging from a sling strap. Of course, if you need to mount the camera to a tripod, you'll have to remove the sling strap mount and reattach it once you're done. Conclusion : Overall, the Hejnar Photo Point and Shoot Arca-Swiss Quick Release Plate is well made and fits perfectly for point and shoot cameras. 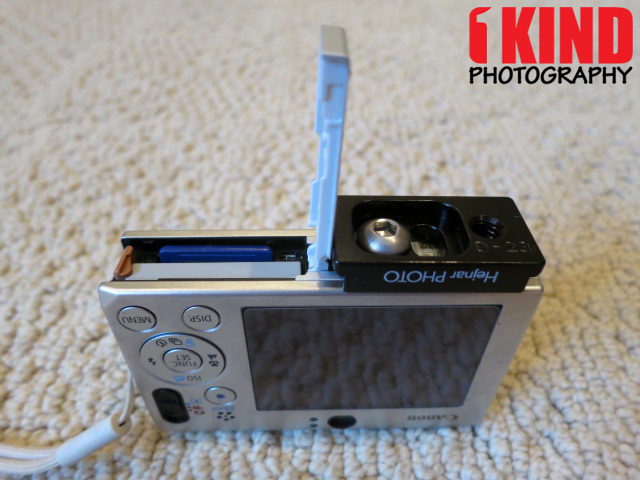 I tried the plate on my Canon Powershot SD1000 and Canon Powershot S100 and I had no problems but it would of been nice if there was some rubbing padding to provide some friction. 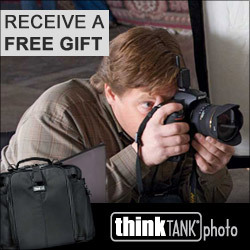 The reviewed product measures 0.8 x 1.5 inches. 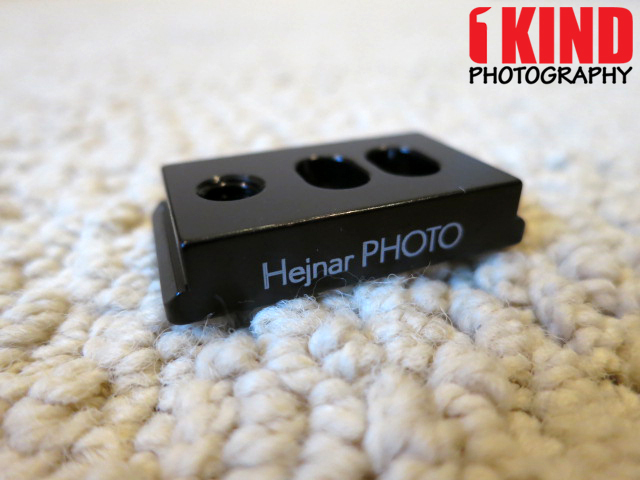 Hejnar Photo offers additional sizes up to 1.25 x 1.5 inches.